The insidious impact of mass media in shaping our identities and preferences goes way back and more than skin deep! Take this 78rpm South African Jazz record from 1956, singing the praises of skin lighteners and Vaseline. 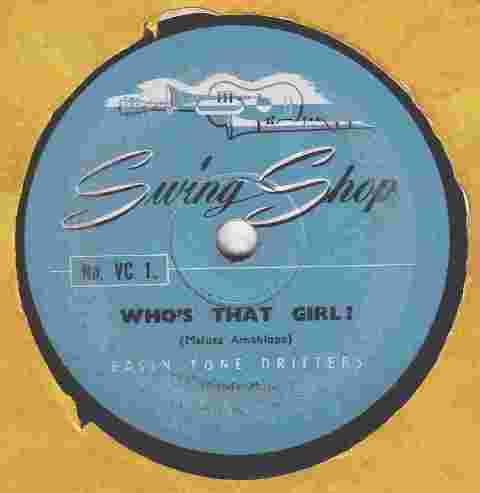 “Who’s that girl” … “the best looking girl I ever did see” performed by the "Basin Tone Drifters" and sung in the style of the Manhattan Brothers in English and Zulu extols the virtues of Pond’s Vanishing Cream and Blue Seal Vaseline. A further twist in this fascinating early advertising tale is that the composer is registered under the pseudonym “Mafutha Amahlope” – literally meaning “Fat Whitey”. At least the real author Christoffel Nicolaas Du Toit had some sense of humour? The U.S. Library of Congress Catalogue of Published Music also records that Melody Music of Johannesburg registered these two songs on 1st October 1956. South Africa’s first commercial radio station, Springbok Radio, was launched on 1st May 1950. African language broadcasts to the metropolitan areas began in 1953. We wonder if these recordings were paid-for advertising jingles or passed off as kwela jive harmony hits? 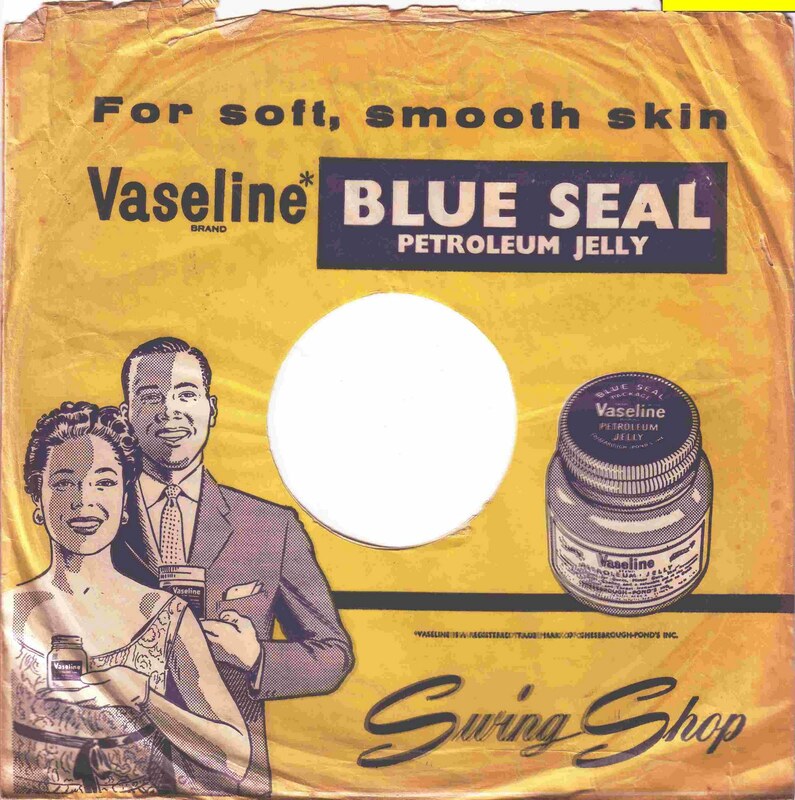 There can be no doubt though, this record must be amongst the first examples of purpose-made music/advertising aimed at South Africa's black consumers. 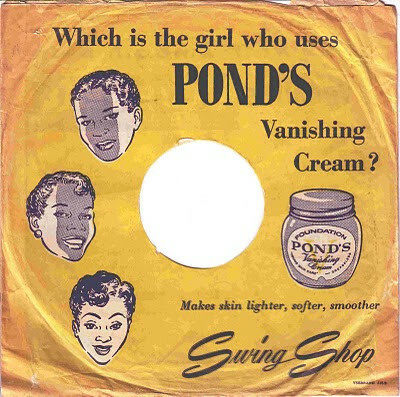 Despite being banned in South Africa in 1986, skin lighteners are still used, and the broader debates around skin lightening, identity, beauty and aspirations continue. Going by a recent article in the Sowetan, these debates are changing though. “More than ever South Africans are realising that black is beautiful. As a nation we have overcome the baasskap mentality that suggests that anything dark is ugly and therefore undesirable. “Politically we are maturing and we are taking pride in who we are. This is filtering through to the modeling industry and the media,” Mazibuko says. Mazibuko observes that the curse of the darker skinned woman was broken by African model Alek Wek, (right) a Sudanese refugee who made her US modelling debut a few years ago. She has since become one of the most sought-after models in the business. In addition to her magazine covers, Wek has modelled for scores of top designers, walked in major fashion shows all over Europe and the US opening shows for huge names such as Ralph Lauren. Mazibuko adds that the Africanist ideals of people such as Thabo Mbeki and former Ghanaian president Kwame Nkrumah have influenced the way a lot of Black South Africans think about themselves. 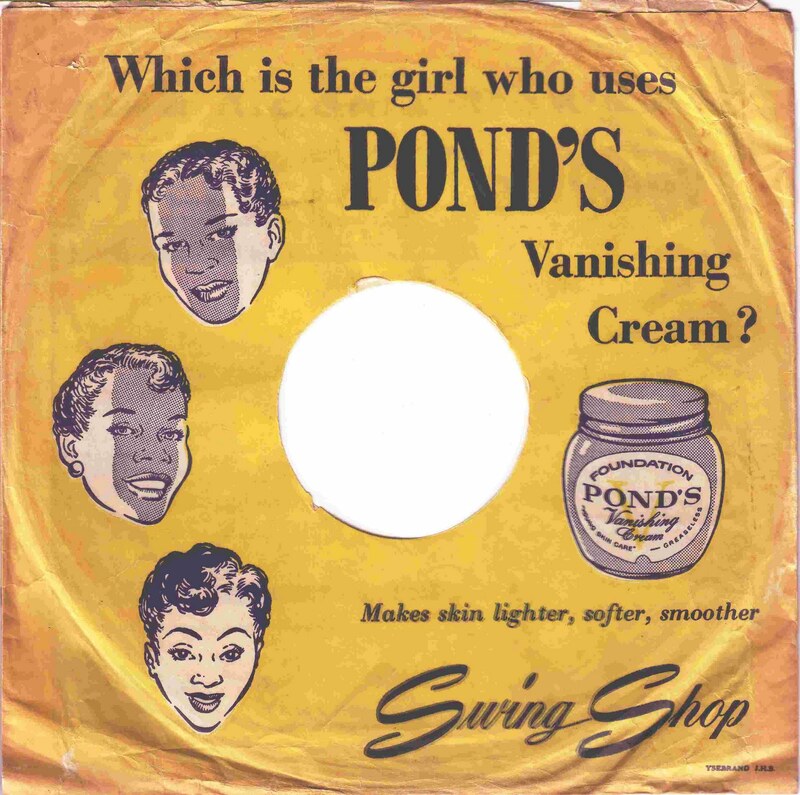 More on the science and sociology of skin lightening here. Moses Mchunu’s style of music is said by musicologists such as Charles Hamm to fall into the neo-traditional form of Mbaqanga - infectious and complex four-bar sequences of acoustic guitar, vocals and harmonies, strong baselines, drums and usually an accordion and/or a fiddle. To many readers Mchunu’s music will be familiar from his hit track "Qhwayilahle" on the Indestructible Beat of Soweto album in 1985. The CD album of the same name can be bought from Kalahari.net for ZAR40. To me, the roots of this music echo and resonate deep in my 60’s and 70’s youth psyche where lone maskandi musicians would commune with guitars or concertinas while they walked the white suburbs and industrial areas of Durban. Today’s share is believed to be Mchunu’s first LP, produced on the Motella label in 1975. Entitled “Black Bull” (Enkunzi Emnyama) Mchunu’s records bought mostly by migrant workers sing of matters and moments in rural traditional African life – cattle, religion, harvest, praising clans and chiefs, marriage and death – but not too obviously close to the social conditions pertaining to apartheid at the time. In the track Amagama, Mchunu gives a shout-out to Noise Khanyile who is most likely playing the fiddle on the track. Born in 1953, Moses Mchunu hails from the village of Nkandla in the Province of Kwa-Zulu Natal – the same village that President Jacob Zuma was born in. Moses Mchunu and Nabafana Bengoma; Senzeni Madoda. Motella BL 69 (Gallo) 1976. An absolutely fantastic collection of Jazz 78s that were compiled to cassette in London in the eighties. The cassette was sold at Anti-Apartheid events and also at a number of London markets. 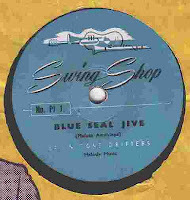 The compiler clearly has a love of music and access to a wonderful set of 78s. 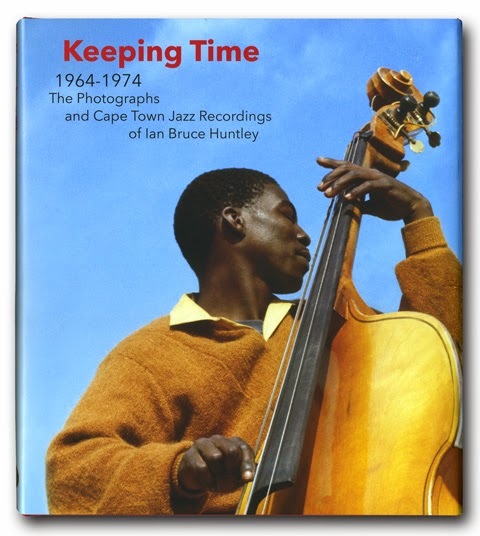 There are two other volumes in this series, Zulu Vocal Jive (Vol 1) and Sax & Flute Jive (Vol 2). Check out Worldservice for the first of these. A donation was made to the ANC for each of the cassettes sold. This has got to be one of the most obscure LPs we've shared at electricjive. We came across the recording through a record-dealer but all our research to get more information has resulted in dead-ends. If you do have any information at all on this release please let us know. 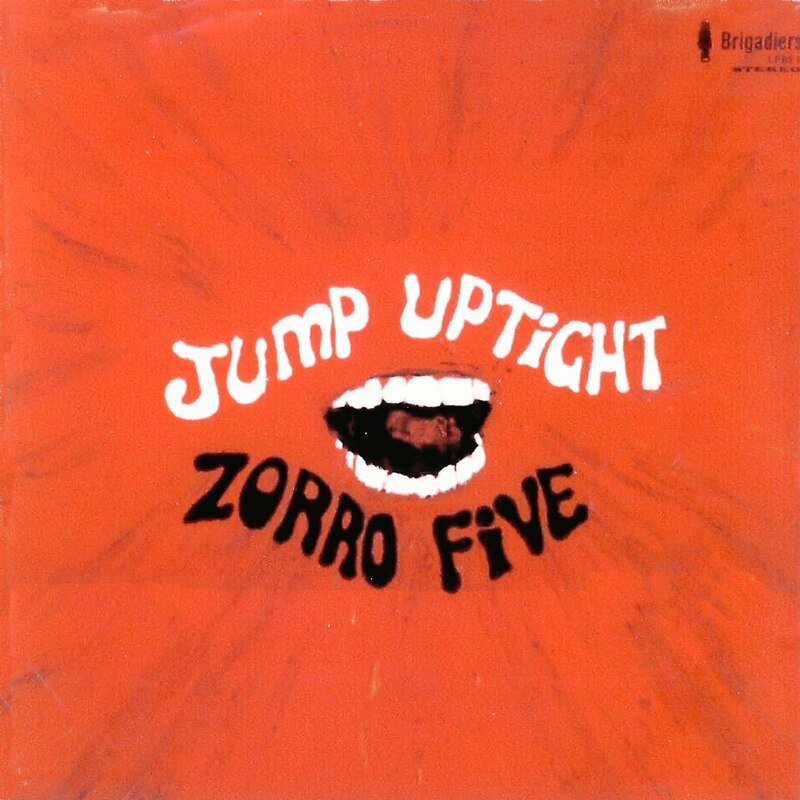 Based on the loose ends and suggestions to date it appears that Zorro Five were a South African studio band consisting of both white and black musicians. 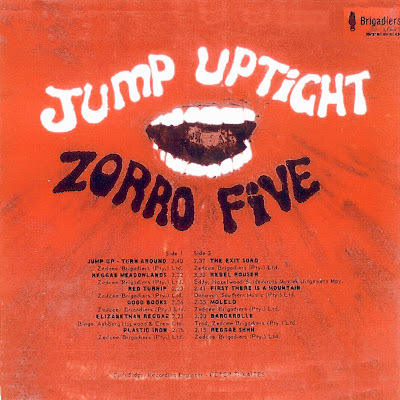 The record was produced by Peter Thwaites and issued on the South African label Brigadiers in 1970. A single from the LP Reggae Shhh b/w Reggae Meadowlands was issued in the UK on Decca and became an underground hit on the mod/skinhead scene. It was issued in Italy in a picture sleeve and covered by Italian singer Rafaella Carra with a version entitled Reggae RRR. The music is an eclectic mix of mostly instrumental organ and guitar led funk and reggae. 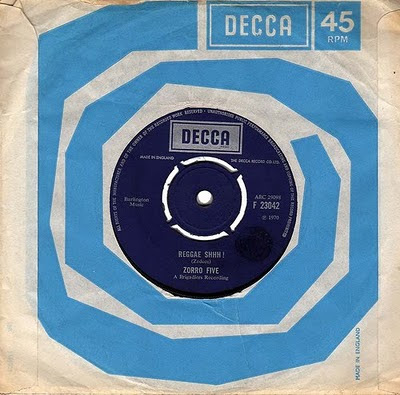 Until we get some better detail we can only speculate about a studio band listening to late sixties reggae hit via LM Redio or on imports from the UK. Who knows where this story leads. But it does provide an update to our ongoing exploration of recorded reggae in South Africa. See our earlier posts. This small group of good people from all around the world have got themselves together and are doing things like developing and sharing transcriptions and information on kwela and pennywhistle music so they too can keep performing and playing it. Now that is really keeping the music alive! On this album Spokes introduces and then plays a velvety smooth rendition of Kwela Kong, and follows up with another called “Little Kwela Kong” which would also have fitted just as perfectly in that fine musical. He also teams up in a duet with Lemmy Mabaso to deliver Manyatela. Thanks again to Siemon for sharing this rare album – there is one copy available on the net right now … the starting price is $300 U.S.. Enjoy. There have been so many exceptional musicians emanating from Cape Town’s Schilder family, it is easy to become confused. The compositions and piano playing of brothers Tony and Chris are legend – with Chris’ fame building on the classic “Spring” with Winston Mankunku Ngozi in the 1960s, and then on to the group Pacific Express. Tony was born in 1937 into a musical family with 14 children. Their father was a professional musician, while their musical mother is said to have been an important inspiration. In addition to Chris and Tony, siblings Richard, Jackie and Philip were also prominent musicians. Tony’s son Hilton is also a succesful musician. 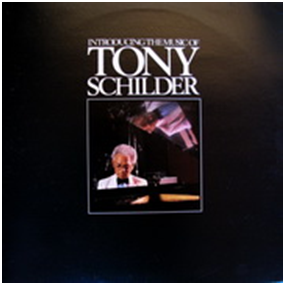 Tony’s first commercial album “Introducing Tony Schilder” was produced by Jonathan Butler and was released in 1985. The consummate live entertainer, Tony Schilder was recorded at a number of earlier gigs, with his “Jazz in Transit” guest performance at the Baxter Theatre with Morris Goldberg in 1982 a sought after item by collectors in the know. 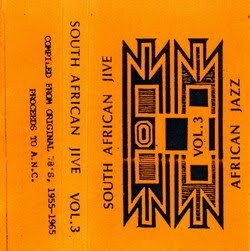 Today’s rarity is a 1984 SABC transcript recording of the Tony Schilder Trio with Leslie Kleinsmith on vocals, with five of the twelve numbers penned by Tony himself. 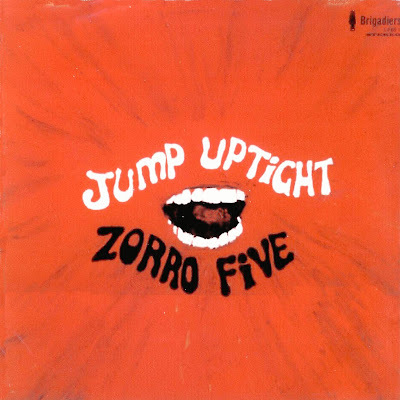 While the SABC vinyl does not credit other members of the trio, it is almost certain that the bass player was Gary Kriel, with either Monty Weber, Richard Picket of Cecil Ricca on drums. Highly respected and loved as Cape Town’s “gentleman of jazz”, Tony Schilder has been seriously ill over the past two years, with devastating medical costs. The Western Cape Musician’s Association has set up a benevolent fund to try and help the family with daily frail care needs and medical costs. 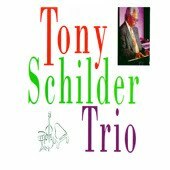 His re-issued CD, the Tony Schilder Trio, and his more recent “B Positive” CD can be purchased online from i-tunes here, and also here. If you would like to read about the Tony Schilder heritage project and make a contribution, you can make contact with the Western Cape Musician’s Association here. You can also read more about Tony here. Many of the songs shared on today’s vinyl rip do not feature on the more recent and available CDs. If you like what you hear, please do make the effort and purchase his available work. POSTSCRIPT: The Schilder family really would benefit from some support. Tony's son Hilton is undergoing costly treatment for cancer. A trust fund has been set up - see more information here. Made in Manenburg: The Tony Schilder Trio with Leslie Kleinsmith (vocals). 12. Aaron’s Song (Tony Schilder).